For many of us, working at a computer for several hours each day is a job requirement that's not about to change any time soon. The problem, however, with sitting for long periods of time at work and then adding to our daily sit count when we commute and watch TV in the evenings is that it takes a toll on our health. Perhaps you've already experienced some of the negative effects of sitting, such as aches and pains in various parts of your body. 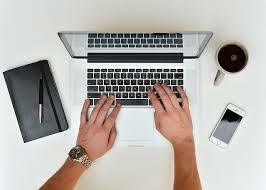 Or, maybe statements made by medical researchers that include sitting is just as bad for your health as smoking are enough to have you looking for some ways to make your work habits a little healthier. people at a higher risk for a whole host of health problems, while poor posture takes its toll on your body and reduces work productivity. By simply switching to a sit stand workstation, where your desk can be easily adjusted to allow you to stand while you work for at least some of the day, you can dramatically reduce your risk and improve productivity. Standing keeps your muscles active and your mind alert while also helping with circulation. 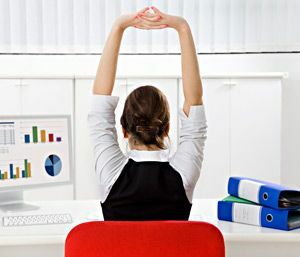 Even if you own a sit stand workstation and are actively incorporating more standing time into your day, it's important for you to take regular breaks and to make a point of moving your body. Instead of emailing your co-worker whose office is down the hall, get up and walk to ask them a question. Take a few minutes to stretch out your legs, arms, neck and shoulders. Eat lunch in a place other than your desk, and if possible, get outside whenever you can more. Throughout the work day, drink plenty of water and avoid the sugary beverages that are full of empty calories and will only send you into an afternoon slump. 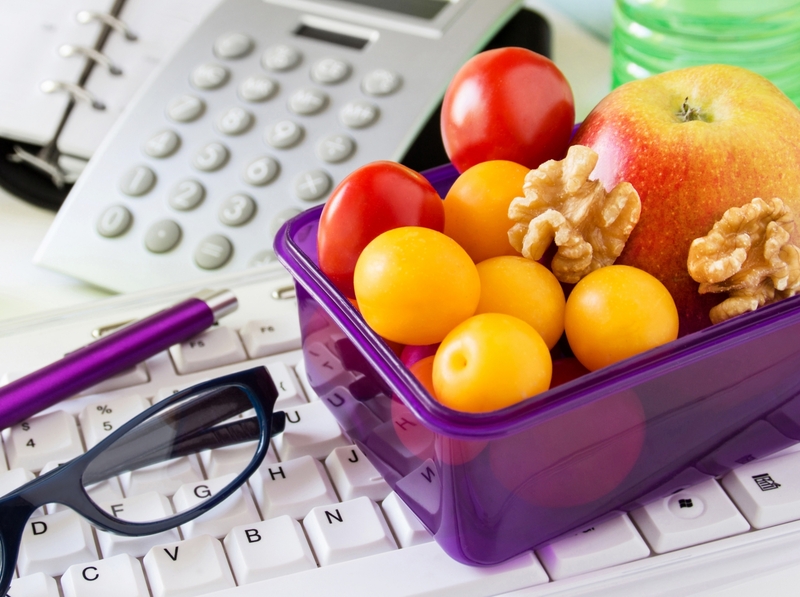 Keep healthy snacks on hand, as it's easy to overeat while you're focused on something other than what you're putting in your mouth. While adopting movement-friendly computer furniture and moving more throughout the day will help reduce your risk of injury and other health issues, getting regular exercise is also a great way to improve your productivity. 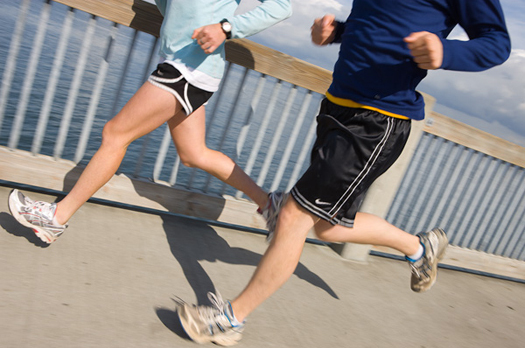 Start your day with a brisk walk or run, attend a fitness class or head to the gym. sit stand workstation that's capable of keeping your body active and your mind sharp. Browse the selection of premium computer furniture from Biomorph now.